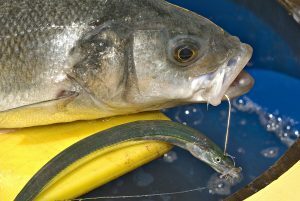 SEA anglers finally have cause for celebration after the EU ended its outright ban on anglers taking the supreme sporting and eating species. Bass conservation rules have been very slightly relaxed. 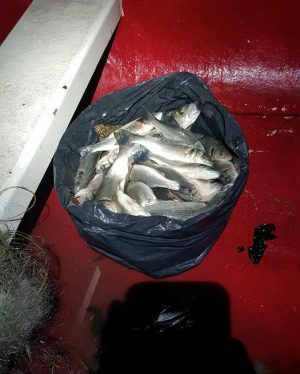 A BRAVE angler has been hailed a hero for confronting and videoing alleged poachers in the early hours of the morning after they had been apparently illegally netting bass from Dorset’s Poole Harbour. 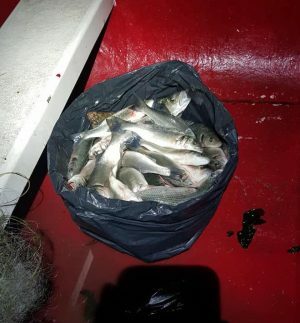 Bass by the bucketload – angler Steve Cullen caught suspect action on camera.